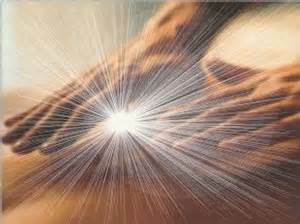 energy healing during the entire session while you relax listening to soothing healing music. more energy clearing. Emotional, physical or spiritual issues focused on during this session. with the chakras by channel energy to each of them. The intent is balance within the energy channels, auric field and an overall wellbeing feeling.